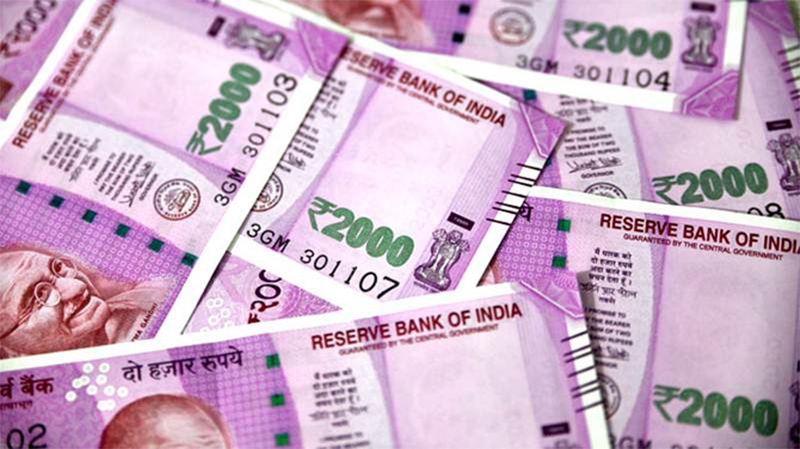 Kochi: The Kerala Government has lifted restrictions on withdrawal of money from treasuries after the Centre relaxed strictures on taking loans. There would be no restrictions on cashing bills upto Rs 5 crore for different ministries and other agencies, official sources said. The government had imposed restrictions on cashing of bills above Rs 25 lakh. The financial crunch was due to widening gap between revenue receipts and expenditures, forcing the Centre to impose a ban on loans. With the restrictions eased, the government has taken advances of Rs 2,000 crore in two tranches this month. The Central outlay of Rs 1,372 crore this month is another breather for the State which is planning to manage remaining period of the financial year with Rs 4,000 crore loan. The contractors’ bill up to March 2017 will be cleared. The government also removed control on local bodies in withdrawing plan funds. Rubber farmers’ subsidy of Rs 43 crore was cleared. The income of the government is expected to be stagnant as before, the sources said..